I agree and am glad that we aren't the "OpenCaching" site where most of the caches are simply imported from Groundspeak at the click of a button. Even with a crosslisted cache, I only log it one site. I've now found 61 OCUS caches and most are exclusive, though I don't have the exact number handy. If I do find a crosslisted cache, I will log it here as Found and then post a similar Note on the other site (usually GC.com). If a cache I've previously found on GC.com (or elsewhere) ends up being listed here, I do the reverse. In either case, I "ignore" the other one, so it doesn't show up in my searches / queries. I also maintain a count of my combined find count and track those as my primary milestones. 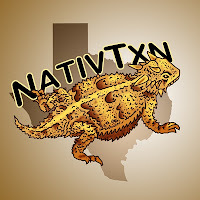 Currently, I'm at 3006 between GC.com, TerraCaching, OCUS, Navicache and GPSgames. Congrats to NativTxn on your 1000th Geocache Find at Dudley Grunt's "Don't Take any Wooden Nickels." You milestone was featured on the 31 October 2011 PodCacher Podcast. If you'd like to hear about her milestone, click on this link: http://opencaching.us/viewcache.php?cacheid=683. Milestones are mentioned at the conclusion of the show. Thanks. The link to the show is http://www.podcacher.com/2011/10/show-3 ... y-caching/ and they even put links to the two caches I mentioned in the show notes. 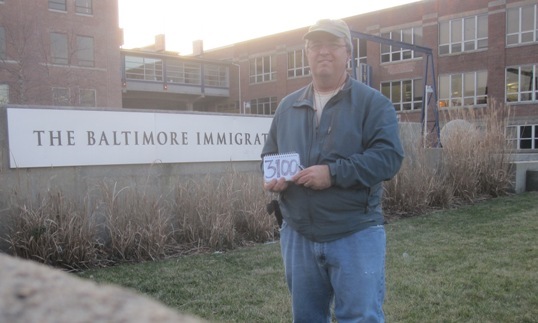 Yesterday, I logged my 3100th geocache with Baltimore Immigration Depot by cycleangela. Of course, then I grabbed Coming to Baltimore: Immigration Memorial by StellalunaG (on Groundspeak) for #3001. I was pretty much out of time, after that, so had to put an end to my caching day. I just approved my 200th OCUS/OCNA cache - The Newlee Iron Furnace - Cumberland Gap, Tennessee by Manville Possum Hunters. Still pending publication by MPH, though. That'd be a question for the cache owner. I noticed you had that cache very close by, when I reviewed this one. Don't know if logging Newlee Iron Furnace would be fair though, I know all the answers for it and even have a picture of myself in front of it, just from sept 2011 though. Any way one of these days I'll get a OCUS find or two.